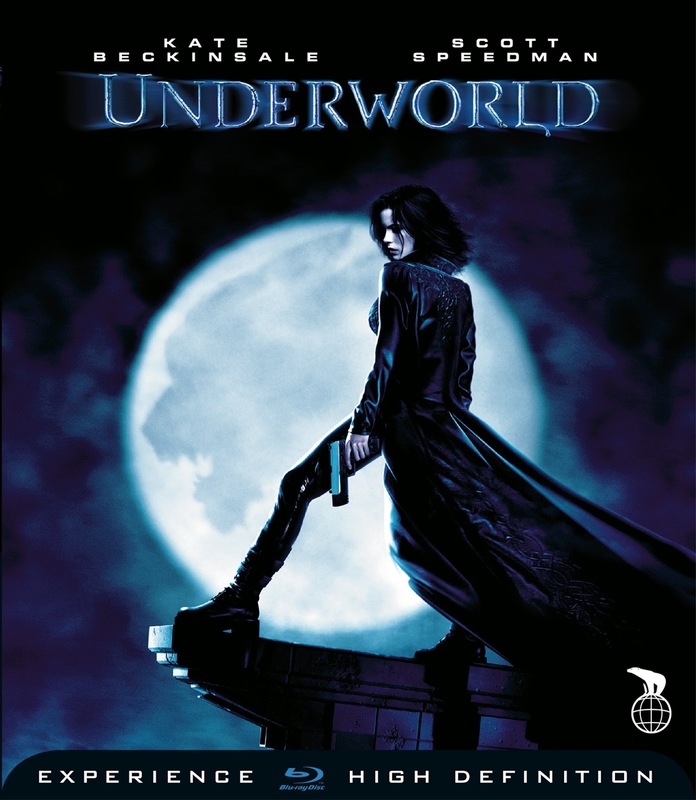 Underworld tells the story of Selene (Kate Beckinsale), a Death Dealer bent on destroying the Lycans who allegedly killed her family. 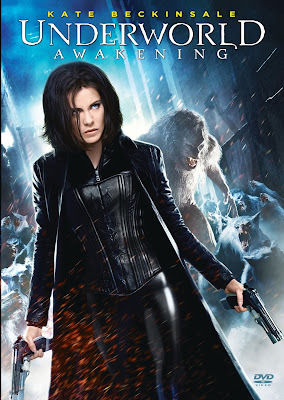 She discovers that the lycans are pursuing a human, Michael Corvin, for experimentation; Selene captures Michael herself to find out what the lycans are up to. Along the way, Selene not only discovers a mutinous plot to destroy the vampire Elders, but also a shocking revelation about her father figure Elder, Viktor. The vampires and Lycans are not supernatural creatures, but rather the product of a virus. 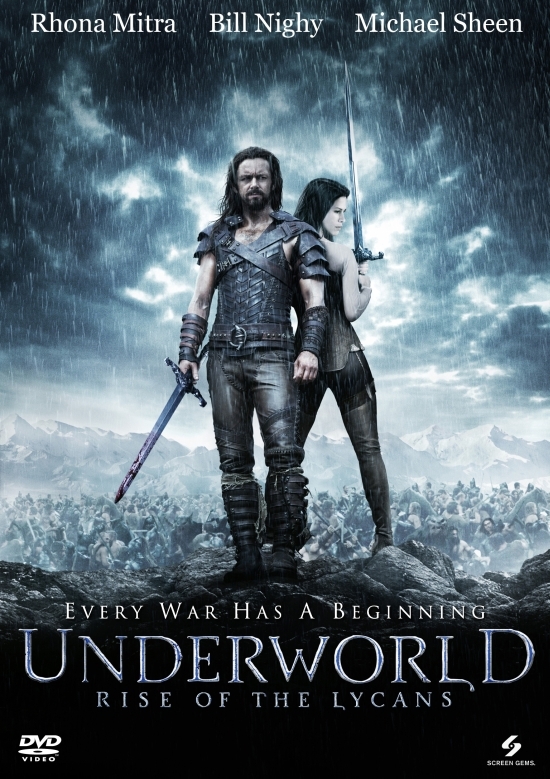 It is revealed in the film that Alexander Corvinus is the first of the vampire and lycan lines. He was the only survivor of a plague that wiped out his village. Somehow, his body was able to mutate the virus, mold it to his own benefit. He had three sons, two of whom inherited their father's immortality and were bitten, one by bat and one by wolf, creating the vampire and werewolf lines. Corvinus' third son, who did not inherit immortality, also carried the Corvinus Strain as an exact duplicate of the original virus, hidden away in his genetic code and passed along to his human descendants through the centuries. This, according to Singe, is the key to creating a hybrid. In Underworld: Evolution, Selene takes Michael to a vampire safe house and plans to return to Viktor's estate to awaken Markus, the last vampire Elder. Before she can return, Markus confronts her, having been awakened by the blood of the lycan scientist, Singe, after he was killed. Markus does not seem keen to help Selene and wishes to steal her memories for information. While on the run from Markus, Selene and Michael discover that Markus is the first vampire, and that he plans to free his imprisoned brother, William, the first and most savage werewolf. As shown in the film, the original werewolves were uncontrollable beasts, unable to retake human form once bitten. However, there was a single werewolf who gave birth to a human-looking child. This child carried a mutation of the original virus, permitting him to alternate between human and werewolf form. He was Lucian, dubbed by Viktor as "the first of the lycans". The vampires used the lycans as slaves to be the guardians of their lairs during the daylight hours and labor during the night. However, Viktor's daughter, Sonja, and Lucian fell in love and she became pregnant. Lucian, the lycan leader, led a revolt after Viktor killed Sonja to prevent the blending of the species. Later on, Kraven would strike an arrangement with Lucian, in which Lucian would fake his death to permit Kraven to advance, with the goal being the death of the vampire elders and the end of the war. However, that fell through due to mistrust and duplicity by both men. 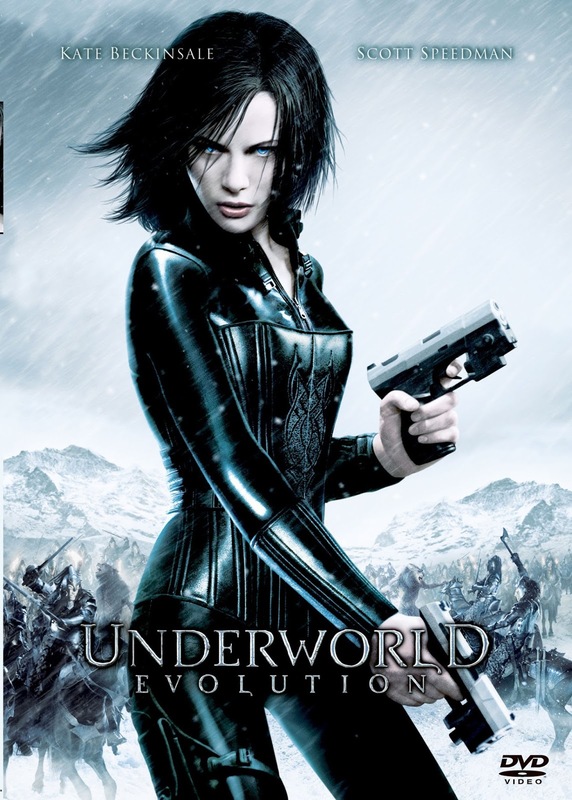 Kate Beckinsale, star of the first two films, returns in her lead role as the vampire death dealer Selene, who escapes imprisonment to find herself in a world where humans have discovered the existence of both vampire and lycan clans, and are conducting an all-out war to eradicate both immortal species. Selene also learns that she has a hybrid daughter born while she was imprisoned, who has the ability to see through her parents' eyes. The same goes for Selene, who has the ability to see through the child's eyes and uses it to find her daughter several times in the movie.